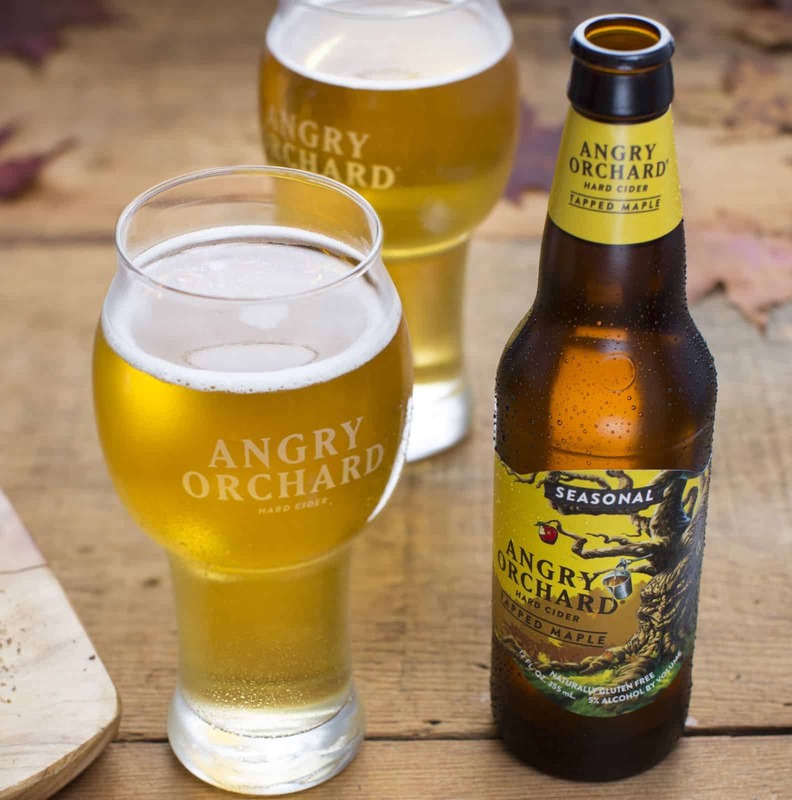 A new seasonal cider with a touch of maple has hit the shelves for a limited time: Angry Orchard Tapped Maple. Tapped Maple hard cider is a blend of American apples with just a hint of maple syrup from Vermont maple trees, creating a hard cider with a touch of sweetness and bold apple taste. The 5% ABV cider is made from apples high in acidity; the dry cider base is then backsweetened, a common cidermaking technique that occurs after fermentation, with maple syrup to achieve balance between contrasting flavors. The apples used in this cider are varieties from the Pacific Northwest region, including Braeburn, Fuji, Granny Smith, Gala and Pink Lady. Tapped Maple is available nationwide through April 2017 in six-packs and in the Winter Orchard Sampler variety pack.